Jad Bell returns in Bravo from Mulholland Books! 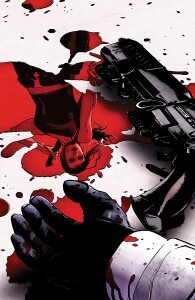 Forever Carlyle protects the family interests in the futuristic LAZARUS from Greg, Michael Lark, and Image Comics. Join Ex-Delta Force operator Jad Bell as he defends the world�s busiest amusement park in Greg�s latest from Mulholland Books, ALPHA. Greg and Rick Burchett set a course for the fantastic in Lady Sabre & The Pirates of the Ineffable Aether! Jad Bell returns in BRAVO on July 22! Still recovering from traumas both physical and emotional, Jad Bell is tasked with bringing in the Uzbek, principal organizer of the terrorist attack that nearly cost Bell his ex-wife and daughter. But the Uzbek’s just the beginning: his employer, the Architect, has already set in motion another, even more devastating attack. At the center of it all are two women under deep cover. One, as beautiful as she is deadly, has just been dispatched on American soil to execute the Architect’s deadly plans. The other is an American just emerging from a complex web of lies, whose intel may be the only hope Bell has to stop the assault before it begins. But after years of pretending to be somebody else, can she be trusted? Hardcover, 304 pages, ISBN-13: 9780316182300, on sale July 22 from Mulholland Books. 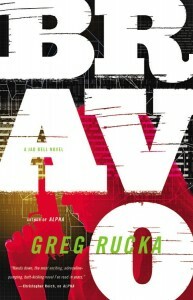 Greg will be doing two signings to support the release of Bravo! If you aren’t able to make it to these events, but would still like a signed copy, please call (206-587-5737) or email the staff of the Seattle Mystery Bookshop, and they can arrange for the personalization of a copy for you! 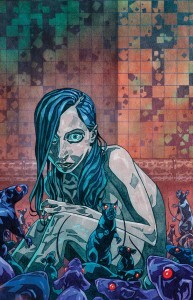 Comic Book Resources has a preview of Greg’s newest series, Veil, due out from Dark Horse this March. 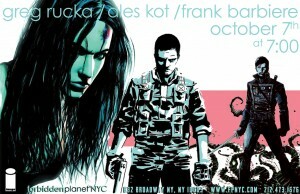 If you’re in the Manhattan area next Monday (October 7), drop by and see Greg at Forbidden Planet. He’ll be signing with fellow Image Comics writers Ales Kot and Frank Barbiere at 7 PM. For more details, check out the Forbidden Planet site. Michael Lark and Greg Rucka, two of the award-winning masterminds behind Gotham Central, have teamed up once again for LAZARUS, a hit series set in a dystopian near-future. Governments are a thing of the past, having given way to enormous economic disparity and the rise of semi-feudalism. Families control the world and each Family’s Lazarus is a person who serves to guard the Family from threats, whether they be from within or without. Rucka and Lark, hot off the finale of their first arc, are here and ready to answer your questions about the world that’s coming, the roots of the science in the series and just how tough it can be to imagine what tomorrow looks like. 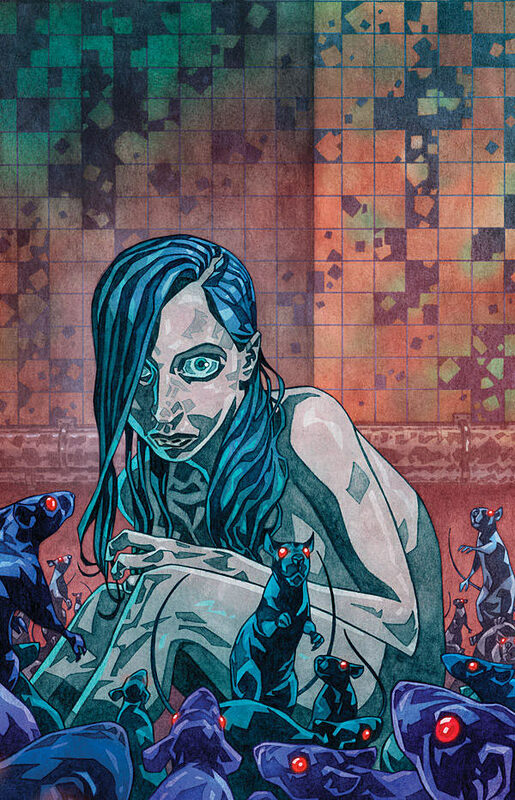 Today sees the release of Lazarus #3 from Greg, Michael Lark, Santi Arcas, and Image Comics! Comic Book Resources has a preview available at their site. Both of these comics are available in print at your local comic store, or digitally from the publishers! 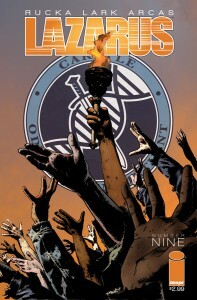 The critically-acclaimed series reaches the conclusion of its second arc, as Lift Selection begins in Denver, with hundreds of thousands of Waste from all over the Carlyle Domain desperate for a chance at a better life. Amongst them: the Barret Family reach for their last hope, the Resistance seeks to strike a blow, and Forever must find a needle in a haystack.